This was a first: every time we have spotted a wild animal or bird in the valley we have told Pablo who says ‘Yes, I’ve seen thousands of those.’ But when we told him about our latest sighting, he was dumbfounded. 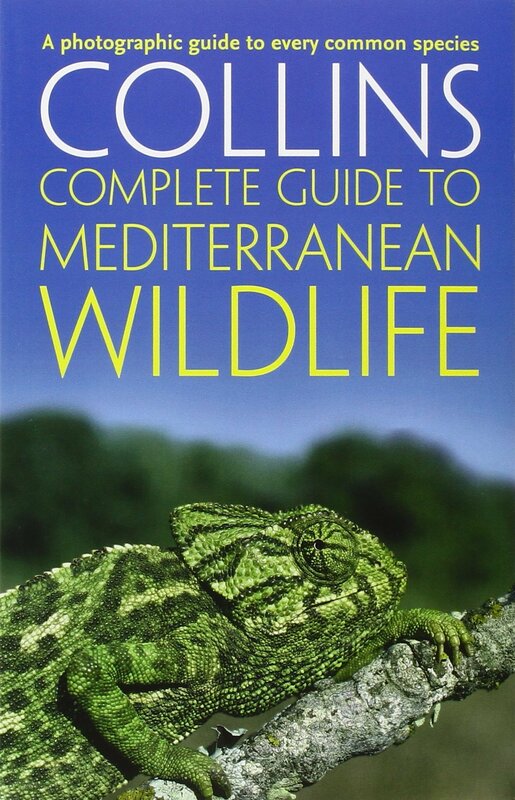 He has never seen an Egyptian Mongoose, or meloncillo as the Spanish know it. 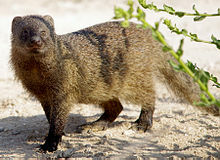 Not native to Spain, the mongoose was introduced to the Iberian Peninsula during the Arab occupation 711 AD through 1492 AD. It is thought the moors introduced the mongoose, and probably the genet cat too, to hunt rats. The mongoose certainly eats snakes. 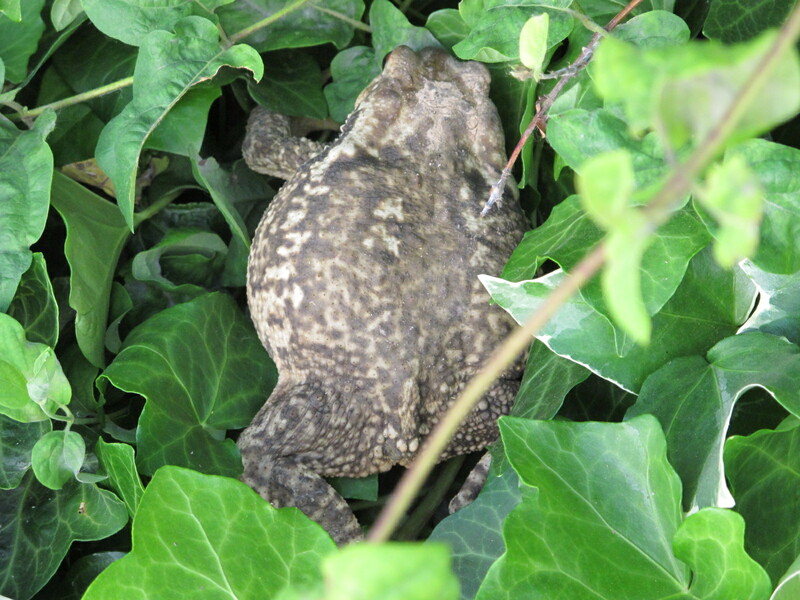 It is a meat-eater – rodents, fish, birds, reptiles, amphibians and insects – as well as fruit and eggs. To crack open an egg, the mongoose throws it between its legs against a rock or wall. One explanation for the fact that we’ve lived here all this time and have never seen one before, is that they are largely nocturnal. We saw two pups which disappeared rapidly into a bank of romero. They were spotted only once, and it is likely they are living in a rabbit warren. Watch a meloncillo at You Tube. This entry was posted in Nature and tagged Andalucia, animals, egyptian mongoose, Spain, wildlife on August 26, 2017 by sandradan1. 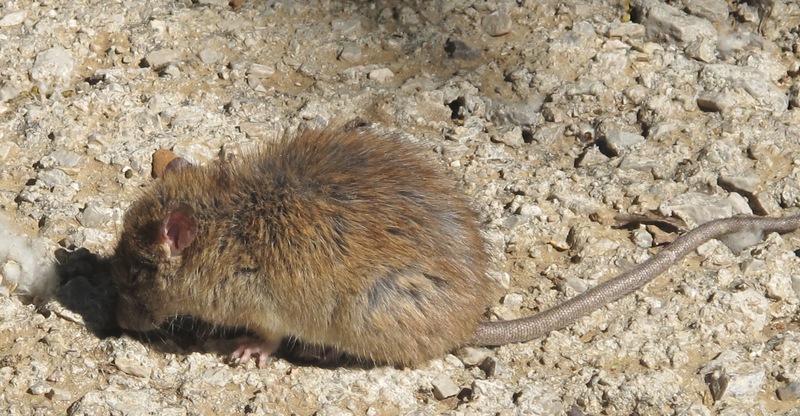 …field mouse. Rarely seen, but I guess always there. Very cute, very shy, eaten by bigger mammals and birds. April 8, 2011. This entry was posted in Nature and tagged Andalucia, living abroad, nature, Sandra Danby, Spain, travel, wildlife on June 20, 2015 by sandradan1. 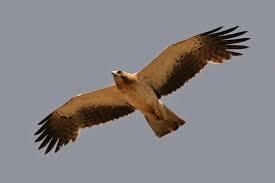 We are lucky enough to welcome a pair of visiting booted eagles to the valley each summer. They are, according to our bird book, an endangered species. We actually refer to them as ‘bootcut’ eagles, after a malapropism by a friend who was thinking about bootcut jeans at the time! 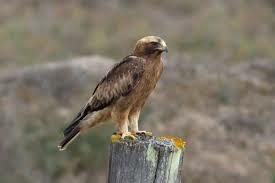 To listen to a Booted Eagle, click here for a fantastic recording by http://www.bird-songs.com. 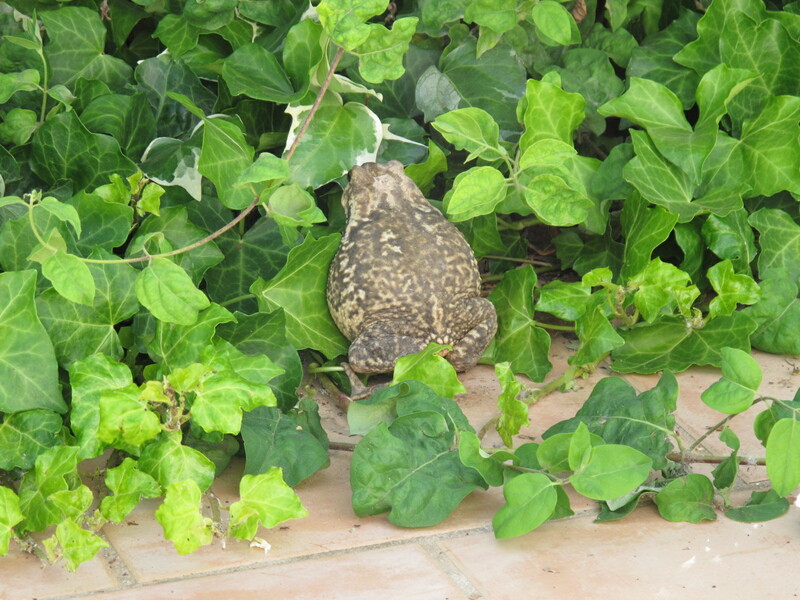 Click here to read about the birdwatching walks by blogger Birdwatch Gaucin. Gaucin is an Andalucian village, about two hours drive away from our valley. This entry was posted in Nature and tagged Andalucia, birds, living abroad, Sandra Danby, Spain, travel, wildlife on September 18, 2014 by sandradan1. Our visitor… a genet or a marten? The description by the solar engineers, working on our solar array up the hill from the house, who looked down onto the swimming pool and saw a ‘large wild cat’. We were not resident at the time. There have been no other sightings of a large wild cat. Pablo is convinced it is a geneta [above]. 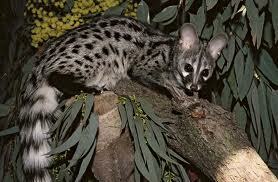 The genet [in latin genetta genetta] is a feline-looking animal, nocturnal, which lives in dense scrub and woodland. Sounds exactly like our valley. Pablo says he has seen many genetas here, over the years. 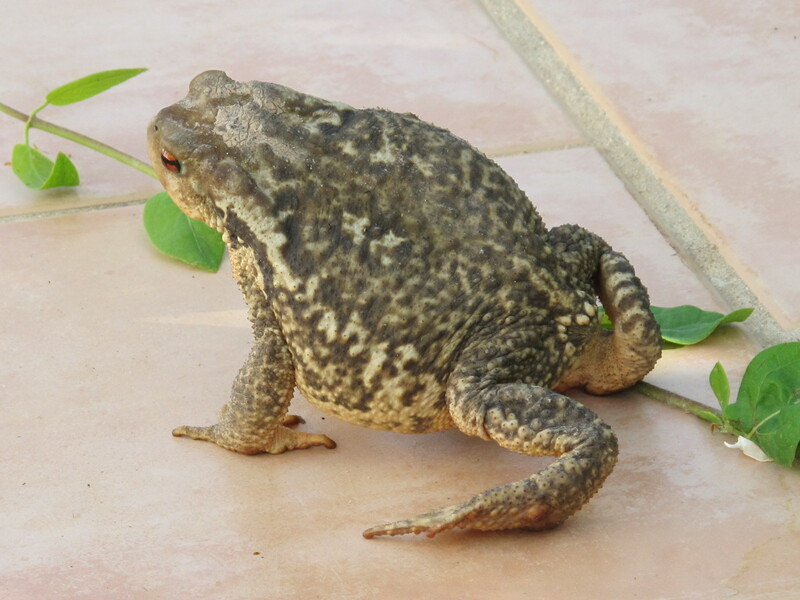 The species has spread to the Iberian Peninsula from North Africa. But it is distinctively spotted. 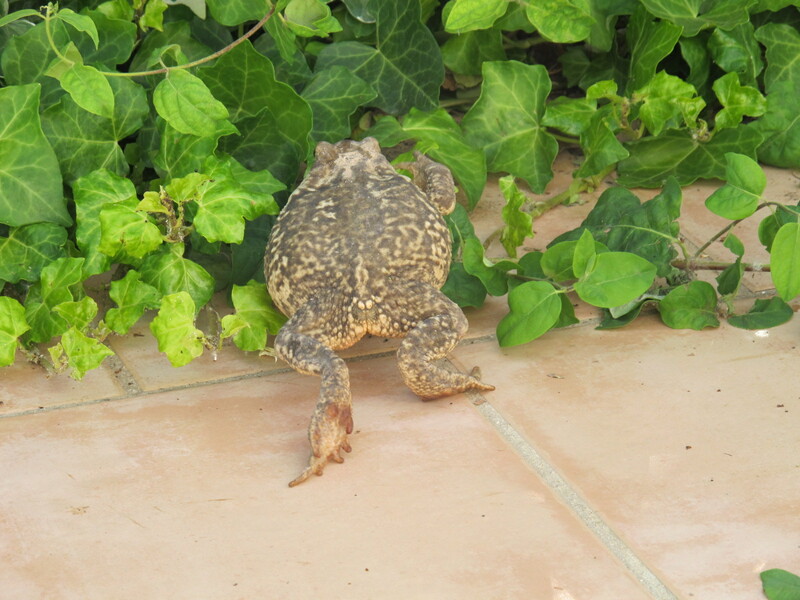 The animal we saw in the olive grove was not marked like a geneta. It was plain and dark, with a long swishy tail. 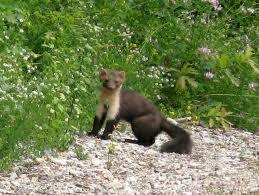 Could it be a marten [below]? 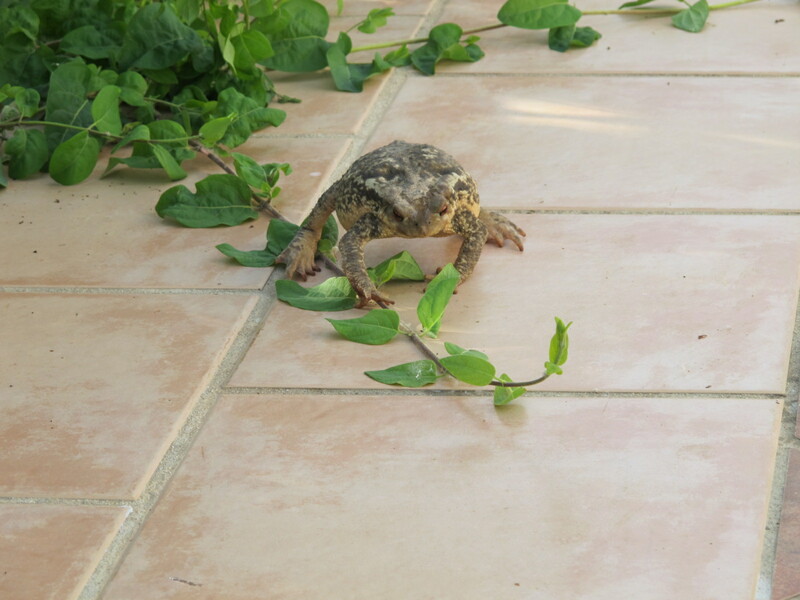 This entry was posted in Nature and tagged Andalucia, living abroad, nature, Sandra Danby, Spain, travel, wildlife on August 30, 2014 by sandradan1. I’ve had some company in my study over the last few days. A lodger, under the sofa. I have no idea how long he’s been inside. 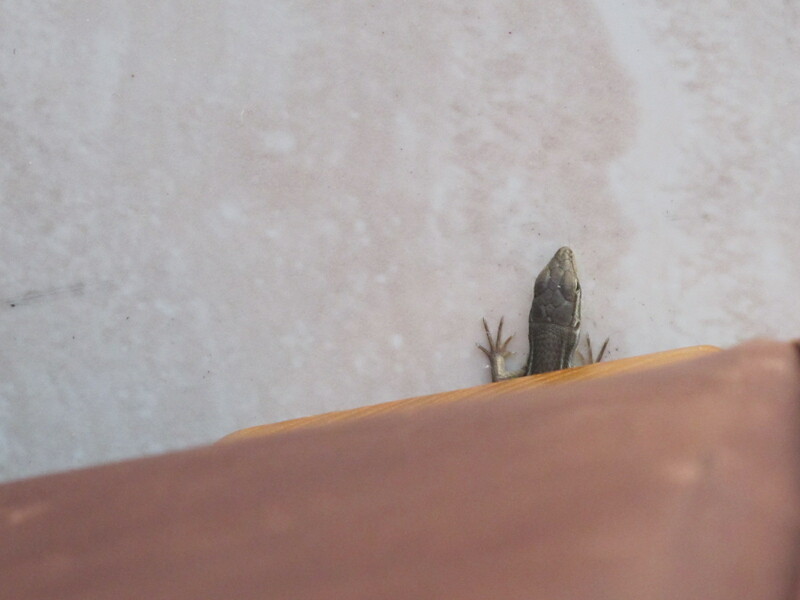 He seemed quite happy in his new lodging, every now and then as I sat typing I caught a movement out of the corner of my eye: his head peeping out. 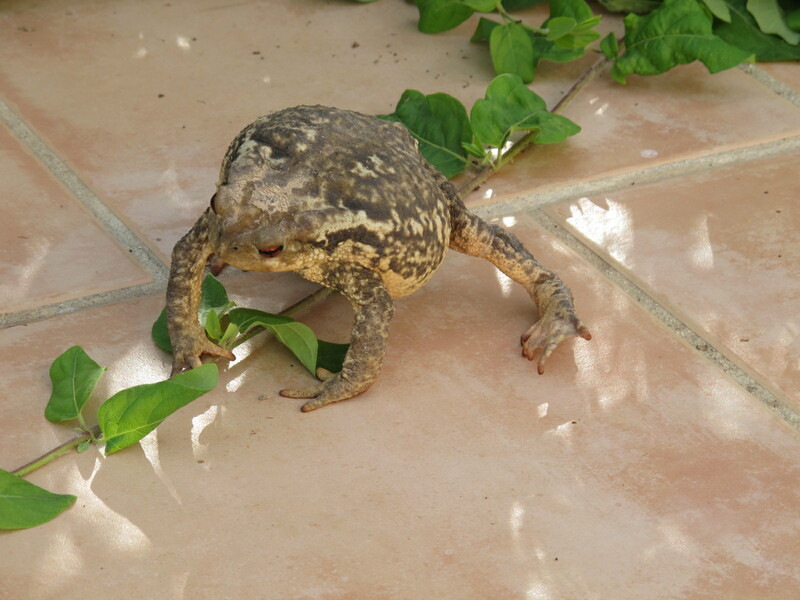 So I shut the internal door, opened the French window onto the patio, and left him to find his own way out. 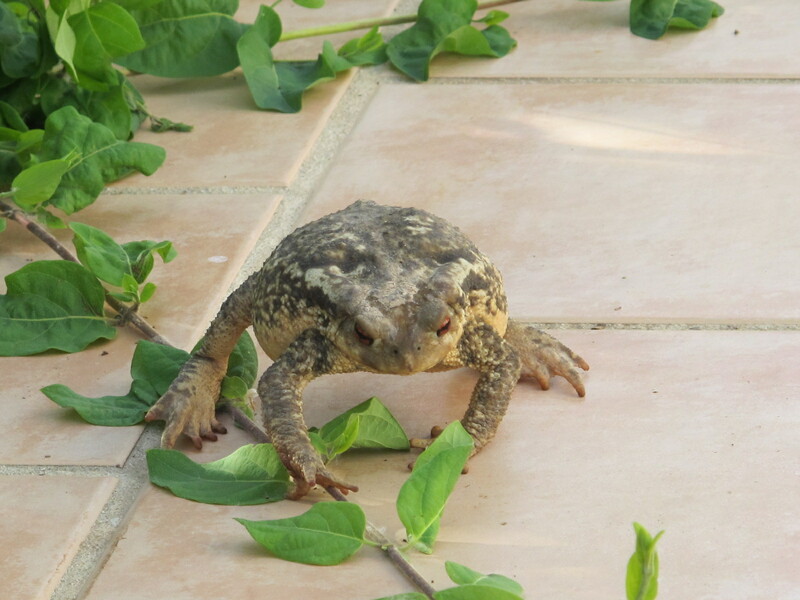 This entry was posted in Nature and tagged Andalucia, nature, Sandra Danby, Spain, travel, wildlife on July 11, 2014 by sandradan1. 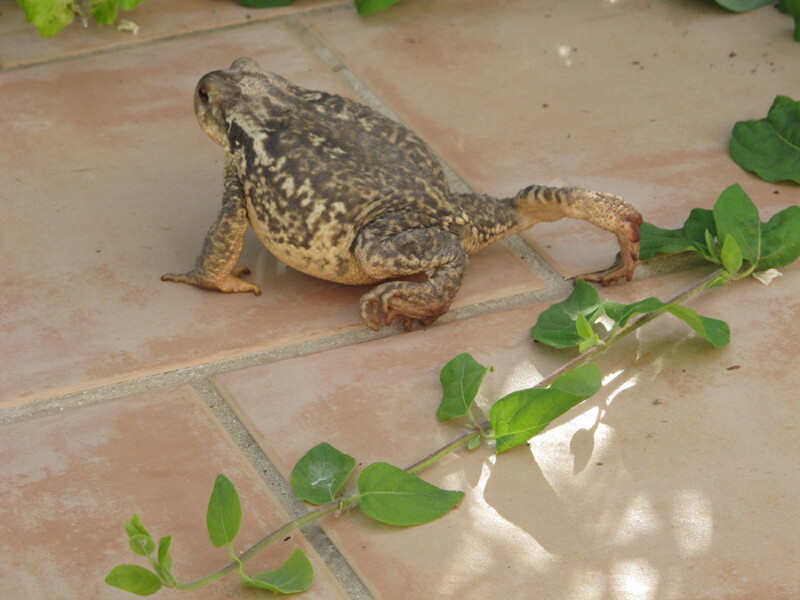 This entry was posted in Nature and tagged Andalucia, living abroad, nature, Sandra Danby, Spain, travel, wildlife on June 21, 2014 by sandradan1. 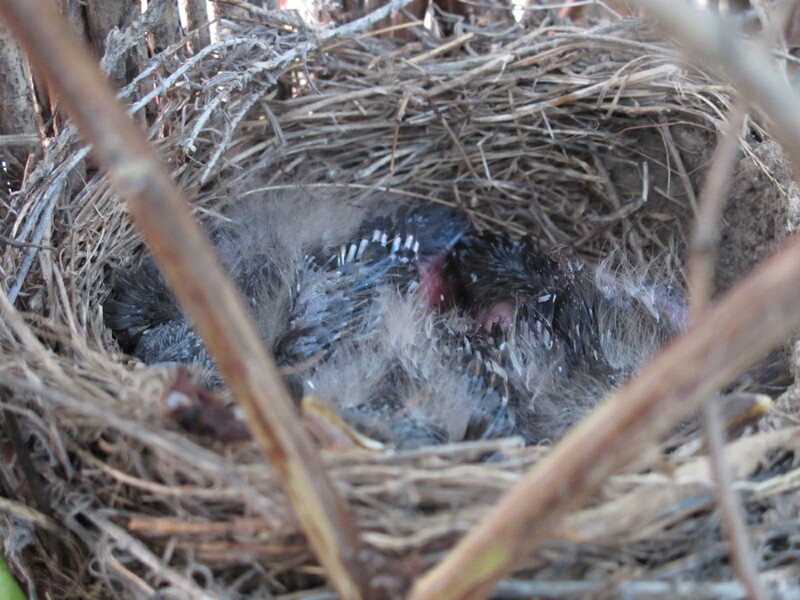 We are surrounded by blackbirds this year, with pairs nesting in trees all around the house. 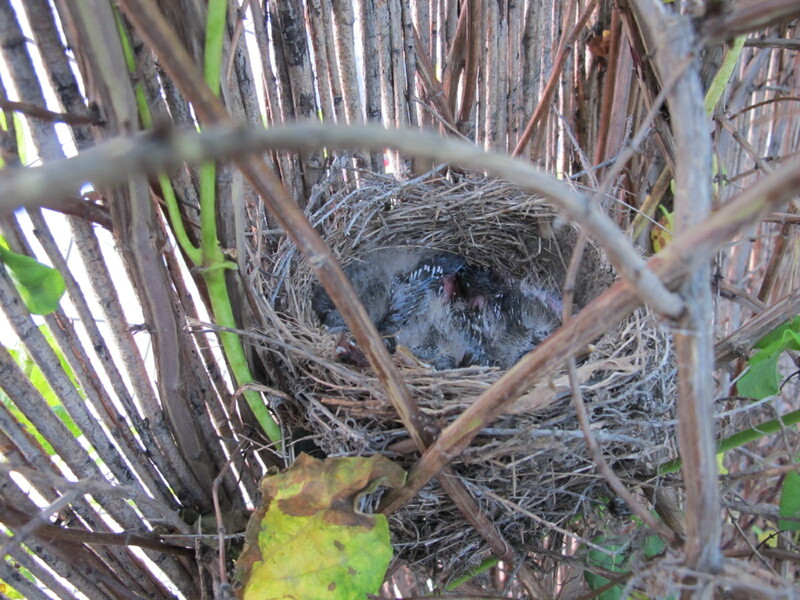 For the first time, one mother has built her nest in the honeysuckle. It took us some time to realise there were chicks there. Most of the time they are quiet. When she is away, they huddle together in the bottom of the nest and are invisible unless we climb on top of a wall. As soon as Mum appears and there is the rustle of a leaf, two hungry mouths appear. This entry was posted in Nature and tagged Andalucia, birds, living abroad, nature, Sandra Danby, Spain, travel, wildlife on May 20, 2014 by sandradan1.